Your choice of Cowrie Shells for your hair! New Bein' offers pairs of three different types, brown, matte, and shiny. Sizes vary. Style doesn't. 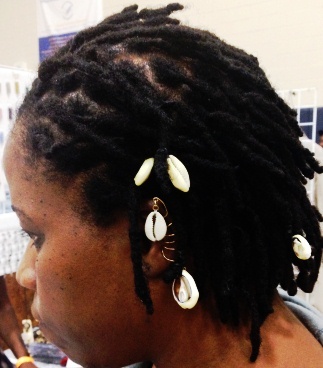 Cowrie Shell the ultimate hair adornment. 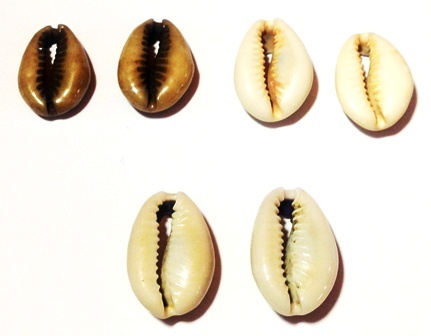 Cowrie Shells are the most fabulous continuous cultural adornment ever! Symbolizes wealth, femininity and spirituality. Size "varies".